Universal App! Now works with iPad, iPhone, and iPod Touch! FREE version available! I am pleased to announce that CuriousCaverns 1.1 is available on the AppStore! Now you can play on your iPhone, and iPod Touch, as well as your iPad! 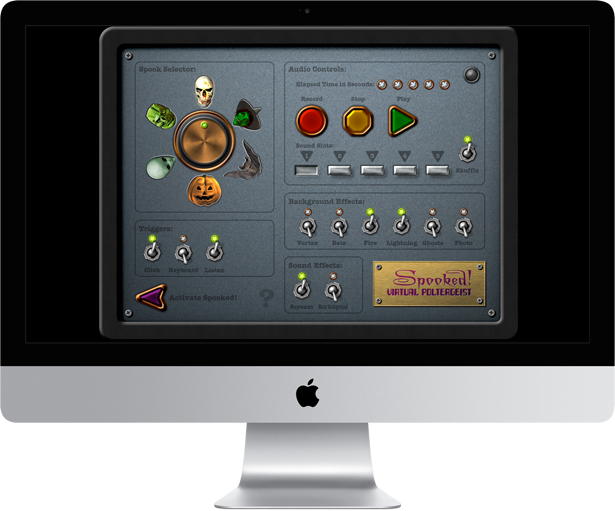 Look for a Mac version of CuriousCaverns coming soon! It looks amazing on any size screen! While I was updating the game, I extended each level, adding to the game play. There are some fun new places to explore on every level! And now, when you hang from the ceiling, your Bat will heal slowly over time! There are also some performance optimizations, and some minor bug fixes. If you just want to check out the game, before dropping a couple of dollars, you can play Level 1 with CuriousCaverns FREE! 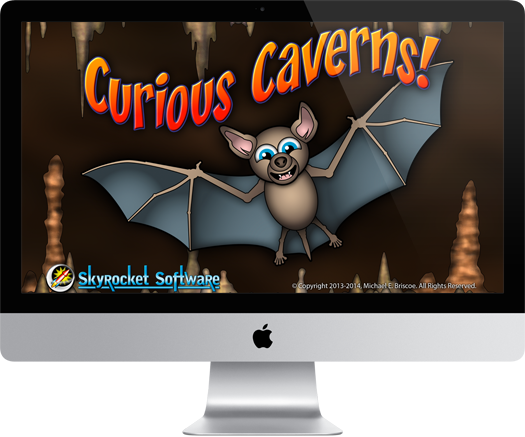 Download CuriousCaverns for the new low price of $1.99, or you can play the first level for FREE!